We are art enthusiasts, amateur and professional artists, and patrons of the arts working to make the arts an integral part of life in our community. 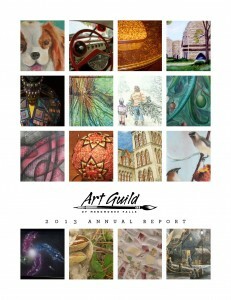 The Art Guild of Menomonee Falls (AGMF) is a nonprofit 501(c)(3) organization managed and supported by community members and volunteers. We develop and promote art experiences for residents of Menomonee Falls and neighboring communities through workshops, exhibits, and special events. to offer programs and events that encourage community involvement and interaction with the arts.